Wet and smelly bed sheets, soggy blanket and pillows, screaming parent in the morning, an upset and embarrassed child and a despaired mother is a familiar scene in our home. Bedwetting occurs when a child pees while sleeping without knowing it. Mostly it is common in boys and deep sleepers. Most kids outgrow it between ages 5 and 6. 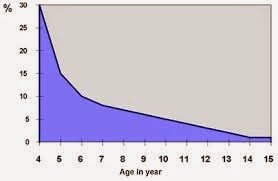 And experts say that there is no need to be concerned if you child is bedwetting under the age of 8. Also, many studies say that if your child was potty trained before s/he turned 2, it is more likely that s/he will wet the bed. Research says that if your child is always bed wetting and has never had about 6 months worth of dry nights, there is no cause for concern. However, if your child has had at least 6 months of dry nights before and starts to wet the bed again, you should consult your health care practitioner. Stress - often, after changing schools or daycares can cause stress. and your child may begin to wet the bed again. In this case, the best solution is to let your child adjust to the new environment at his/her own pace, and eventually you will see those pretty dry sheets again every morning! Some say it runs in families. Usually bed wetting doesn't need to be treated, and you child will most likely outgrow it by age 8 at the latest. However, you need to make sure that bed wetting doesn't interfere with your child's weekly routine and social activities (e.g. sleepovers) or affect his self-esteem. There is the common advice your hear from your family: "he'll outgrow it". Now, that's not much help, is it? Bed Wetting Coaches for Central Ontatio - DryKids Ontario is a paid program with special coaches coming to visit and train you at home. You also have the option of coaching by phone and web videos (much cheaper!). For more information, visit http://www.drykids.info/?gclid=Cj0KEQjwh96hBRCnsefbvZrKrpcBEiQAF7oMdFF8z7G6DOin2t5AGyFxPbKkz4I3PNKlN9U2oaHSGAsaAujY8P8HAQ. Desmopressin acetate (or DDAVP) - medication that is used to help with bedwetting; it comes as a tablet that melts under the tongue. Research shows that it does not eliminate bedwetting completely, but helps with social activities, such as sleepovers. This medication should only be used as prescribed by your doctor. Reassure your child by being supportive. Explain that bed wetting is normal and common with other kids as well, and that all outgrow this problem. If your child is 4 years or older, ask him/her for ideas on how to solve the problem. Make sure your child doesn't drink too much right before going to bed. Praise and reward for staying dry - waffles with nutella? 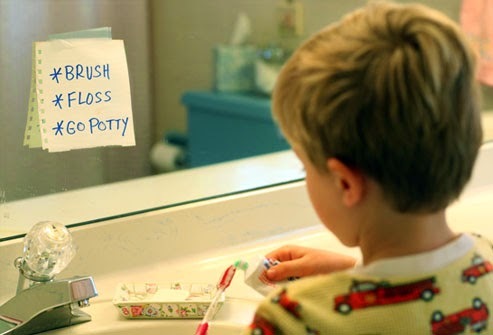 Don't wake up your child in the middle of the night to go to the bathroom, or to clean up; it doesn't help, only disrupts your child's sleep. Involve your child in cleaning up. 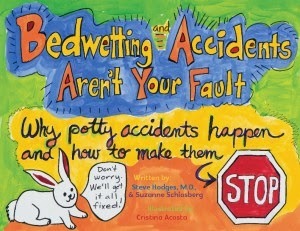 To remove odor completely, try adding half cup to a cup of white vinegar to your wash.
Read this fun and informative book to your child - coming out soon... "Bedwetting Accidents Aren't Your Fault"